We provide a full range of customs services in the port of Novorossiysk at import, export and transit of the goods transported across the border of the Russian Federation. 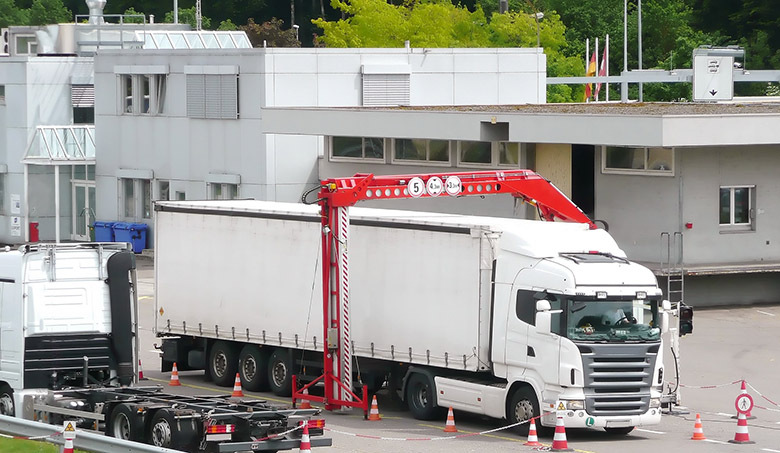 Our experienced and professional declarants guarantee a successful and rapid customs clearance and prompt resolution of any issues in the customs area. We also settle nonstandard cargo operations, for example, handling of temporary import / export of goods, and work without days off and holidays. The main priorities that guide us in providing services in the customs area are expenses reduction and time saving, ranging from competent advice on the choice of the customs regime, selection of the HS code and calculation of customs fees and taxes, to submitting a declaration, arranging customs examinations, registration of required certification and quick cargo release. It is worth noting that along with the procedure of customs clearance in the port of Novorossiysk some of our clients choose procedure of customs transit to the office of destination. In this case, due to our experience and strong links with the customs authorities, the cargo passes transit customs clearance within 1-2 days and is promptly delivered to consignee to complete cargo release at office of destination. Entrusting our company issues of customs clearance of your cargo, you not only significantly reduce time and expenses but also feel what it means to work with an individual approach to the procedure of customs clearance in accordance with customs legislation.